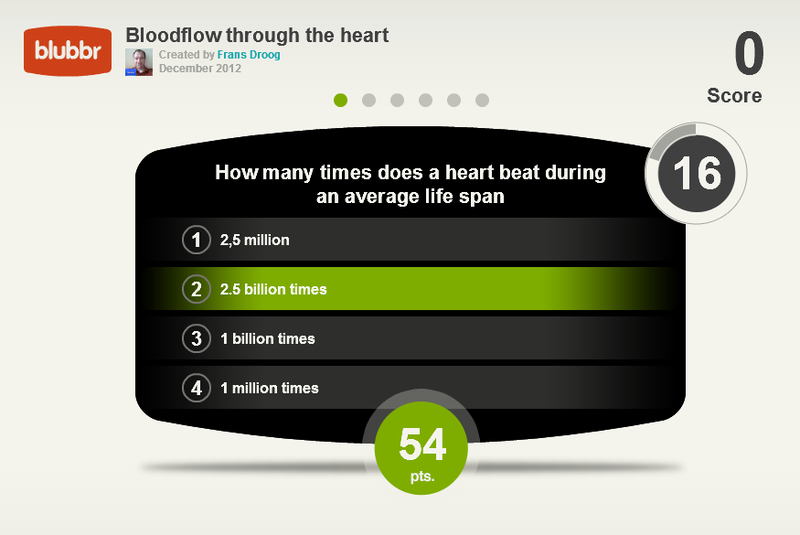 Blubbr is a neat quiz creation service that enables you to create interactive quizzes that are based on YouTube clips. Your quizzes can be about anything of your choosing. The structure of the quizzes has a viewer watch a short clip then answer a multiple choice question about the clip. Viewers know right away if they chose the correct answer or not. In the video embedded below I demonstrate how to use Blubbr to create a video-based quiz.